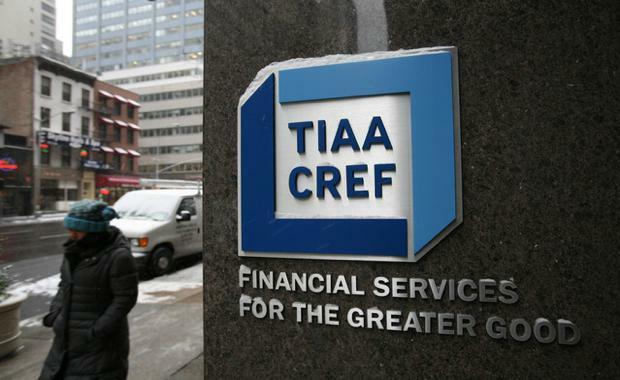 TIAA-CREF, a leading U.S. financial services organisation with more than $866 billion in total assets, has announced the opening of a new distribution office in Sydney. The office will be led by Andrew Kleinig, who will direct distribution strategy in Australia and Asia while providing a local point of contact for TIAA-CREF investment capabilities and products for existing clients in the region. Speaking ahead of the TIAA-CREF Asset Management Real Assets and Responsible Investing Roundtable in Sydney earlier this week, TIAA-CREF Asset Management's head of business development John Panagakis said the new office was the next step in the firm's eight-year history in the Australian market, which has to-date focused on agriculture, and more recently, real estate. "TIAA-CREF Asset Management continues to build out its global distribution capabilities to serve clients that seek specialised investment expertise in real asset, real estate and responsible investing strategies," Mr Panagakis said. "Andrew brings to his new role deep knowledge of the institutional investing landscape in the region and a proven track record of developing strong client relationships. He will be a great resource for our asset management business going forward. "The announcement builds on TIAA-CREF's global asset management platform which consists of US$866 billion invested across a full array of strategies including equity, fixed income, real estate and other real assets, private equity and private credit strategies. TIAA-CREF Asset Management's growing presence in Australia and Asia includes direct investments in the region, as well as existing business relationships with a wide range of institutional clients. TIAA-CREF's 60 percent owned real estate joint venture, TIAA Henderson Real Estate, has offices in Singapore and Sydney, as well as approximately US$700 million of real estate investments in the region through malls in China, office and retail buildings in Australia and an additional asset in Thailand. Speaking to The Australian Financial Review, Federal Minister for Trade and Investment Andrew Robb welcomed the presence of the US based asset management firm. "Foreign investors like TIAA-CREF will continue to play an important role in supporting our future growth, so attracting new investment in priority areas such as infrastructure, agribusiness and tourism is a top priority for the government," Mr Robb said.